In 1978 with more than 10 years in the automotive repair field under his belt, David McAllister bought the gas station at the apex of Concord and Boston roads. During the initial land surveying it was noticed that the land configuration was indeed a perfect “Triangle.” The rest of the naming was easy, due to the variety of automotive repairs planned during the future; the second half had to be “Service Center.” The site, more than three decades old, is now a landmark used by many to give directions to either Carlisle or to the Bedford area. Take a right at Triangle to go to Great Brook Farms in Carlisle or a left to go to the town soccer fields. Today, Triangle is still family owned with David's son Peter McAllister manning the helm. 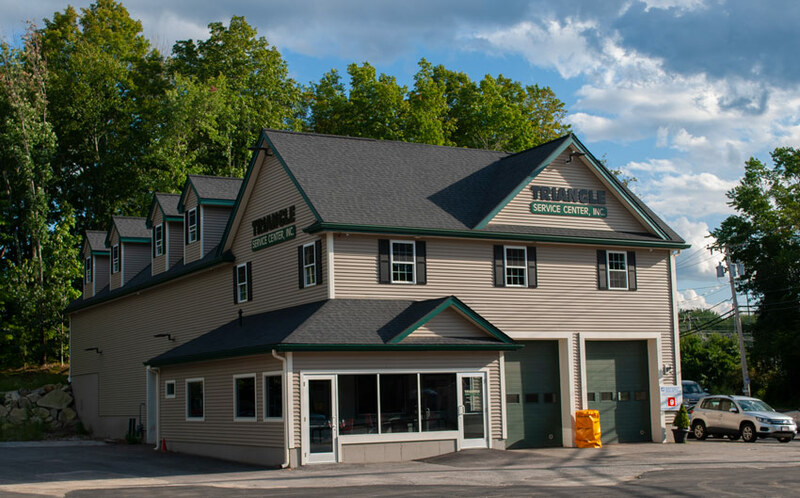 We are proud of our heritage and even more proud of the service we have been able to provide through the years to the motoring public in the Chelmsford, Carlisle, Billerica, Westford, and the greater Lowell area. 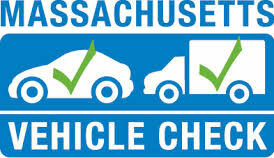 Offering great automotive service ~ from our family to yours! TRIANGLE IS THE PLACE FOR TIRES! Triangle Service Center proudly offers the full line of Continental Tires renowned for their long-wear, fuel efficiency and best-in-class wet braking. We can also outfit your vehicle with most other top brands of tires as well. Triangle can guide you to a set of tires that match your requirements and budget. Our skilled technicians can handle all your tire service needs. Triangle Service Center is where the rubber meets the road.